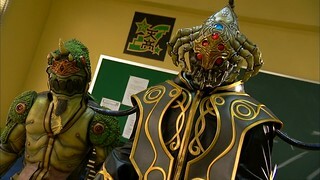 Gentarou finds out that JK was just using him for protection against the Zodiarts and has stolen the Electric Switch, but Gentarou is determined to show JK the power of friendship and help JK despite being tricked by him. 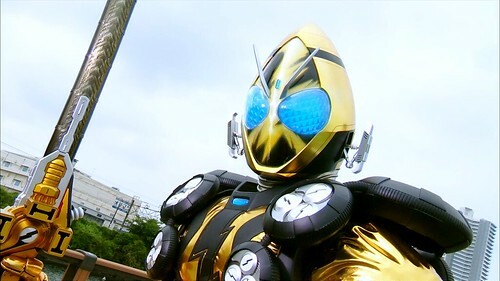 While Miu integrates herself with the group, JK finds himself being targeted by a Zodiarts and Gentarou finds the new Electric Switch difficult to use. 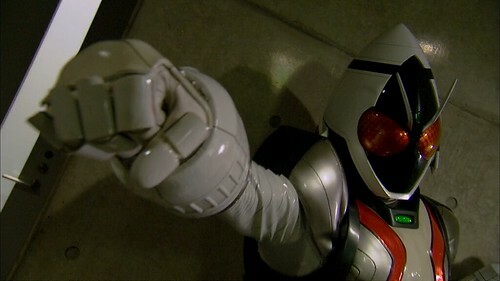 Gentarou decides to help Miu retain her title as Queen and Fourze goes after the Chameleon Zodiarts to protect Miu. When the annual Queen Festival comes around, Gentarou decides if he wants to befriend Kazashiro Miu, he must convince Yuki to enter a talent contest that Miu wins every year and beat her. Looking for all 48 episodes of OOO in one convenient place? Look no further! 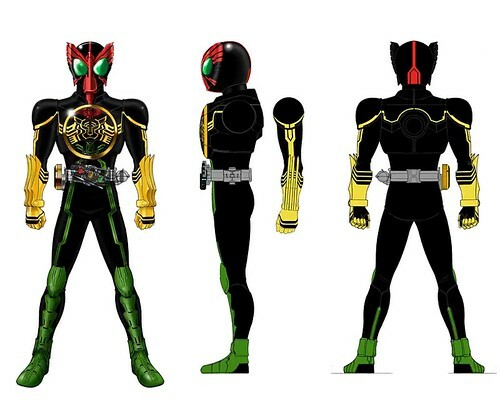 Like the gallery from the first Drive BD set, here’s a collection of the Kamen Rider OOO Design Gallery images from across the 12 BDs released for OOO. 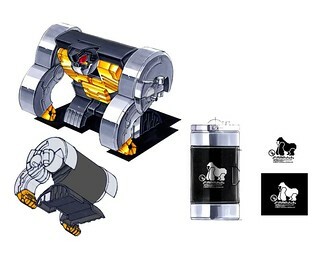 These consist of art of the Riders, their equipment, and most, if not all of the Yummies seen in the series. Like the Drive set, there is an online gallery on Flickr, as well as Mega downloads for the edited and resorted PNGs or the raw BMP caps from the BDs. Enjoy! 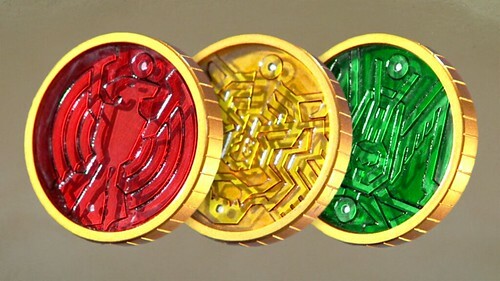 Kengo reveals to Gentarou that he must turn off the Zodiarts Switch used by the person who activated it in order to truly defeat a Zodiarts. 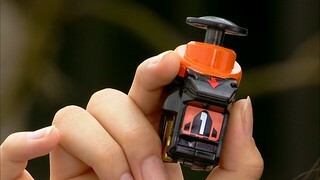 As Gentarou and Yuki search the campus for the owner of the Zodiarts Switch, she begins to tell Gentarou more about Kengo and how he came to have the Fourze Driver and the Astro Switches. 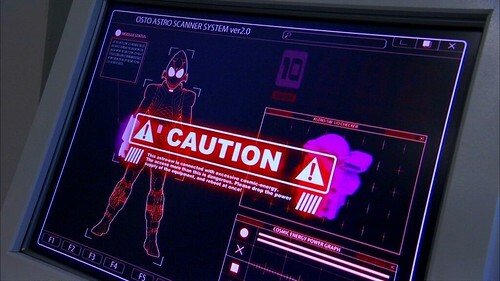 The new school year begins at Amanogawa High School, and Utahoshi Kengo is detecting strange energies around the school. 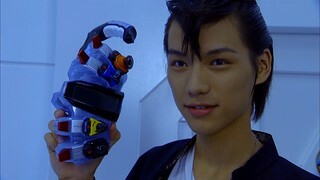 And things get stranger when Kisaragi Gentarou transfers into the school and decides that he wants to be Kengo’s friend. 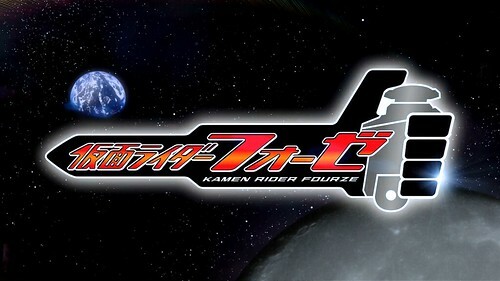 Time to kick off our 4th Rider series! Just a few quick notes here, due to popular demand, we are including both the Over-Time subs and the Aesir subs, with both clean and styled variants for Aesir. Episode titles in the filenames and on the site are based on the default Over-Time tracks. Also, we’ve addressed the absolutely valid filesize complaints from OOO and used the revised encoding profile we are using on Drive, so filesizes should be more palatable now.